Yes! The Green Chef Pescatarian plan thinks outside of the salad bowl. We offer 5 creative Pescatarian-friendly recipes to choose from every week, including 2 seafood recipes and 3 vegetarian recipes. You’ll then be able to choose the combination that works best for you! Head over to Your Plan to switch to the Green Chef Pescatarian plan. Have any other questions about our Pescatarian plan? Feel free to reach out to us! 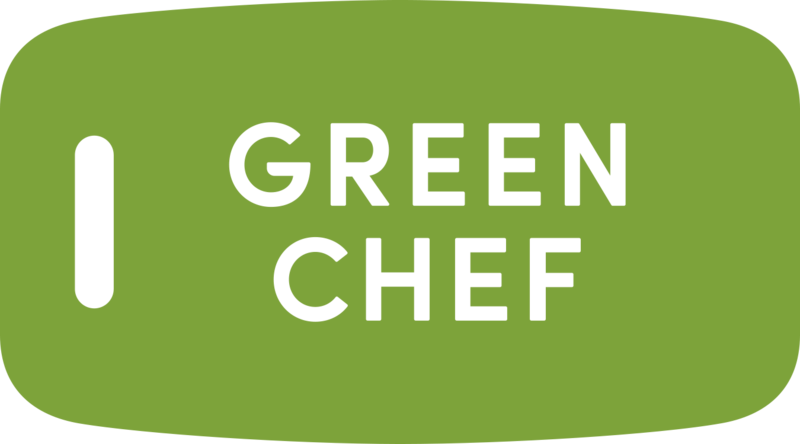 Just email help@greenchef.com or call us at 888-236-7295. Happy Cooking! Can I opt in and out of certain ingredients?